For the best in garage door repair, installation, openers and more, choose Quality Overhead Door. Since 1982, we’ve been serving Delta, Ohio, and communities throughout Fulton County with an emphasis on responsiveness, reliability and trustworthiness. Our approach to customer service has helped us earn the Angie’s List Super Service Award and an A+ rating from the Better Business Bureau. But more than accolades, we’re proud of the long-term relationships we’ve built and the many satisfied customers we’ve served in northwest Ohio and southeast Michigan. Discover the difference when you choose Quality Overhead Door. If you’re in the market for garage door openers in Delta, Ohio, we provide models made by well-known brands such as LiftMaster, Moore-O-Matic, Sears, Genie, Chamberlain, Challenger, Allister and many more. 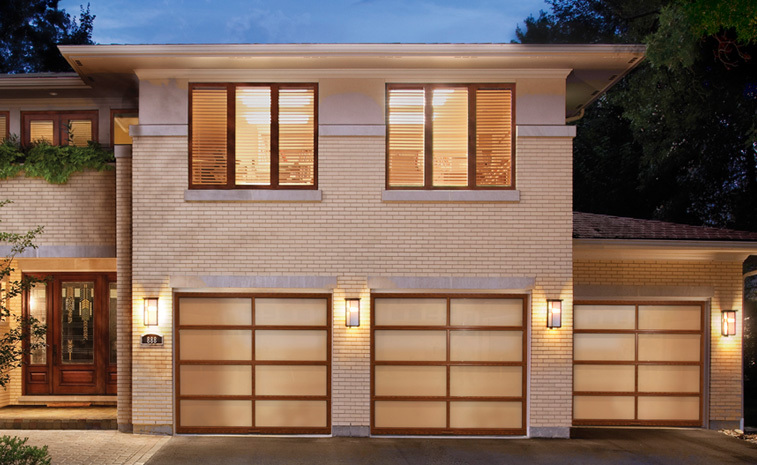 Our products extend beyond garage doors and openers to also include awnings, fireplaces, storm doors and entry doors. For your business in Fulton County, we can offer loading docks, mega doors, coiling doors, sectional doors, rolling steel doors and more. We always seek to offer value in products that deliver reliable performance over the long term. In addition to high-quality products, we can also offer a team of highly experienced, talented technicians. These licensed professionals are our full-time employees. We never send contractors to work in your home or business, because we think it’s important our own team members are trained to exceed expectations and go above and beyond in pursuit of your satisfaction. Not only can they provide expert guidance and install products from our inventory, they can also provide service on garage doors and openers of any make and model. Quality Overhead Door is a family-owned and operated company, one that relishes the opportunity to meet and serve home and business owners in Delta, Ohio, Fulton County and throughout parts of Ohio and Michigan. We’ve learned a lot about customer service in more than three decades of doing business. We apply those lessons toward creating an exceptional customer experience in each and every engagement. When you need overhead door assistance in Delta, you won’t find a better combination of quality products, experienced professionals and a deep desire to see you satisfied. For quality garage doors and service in your Delta home or business, contact Quality Overhead Door.